It has become a norm for businesses to offer free shipping for online purchases, often with a turnaround time of a day or two. This sets a really high expectation for businesses, especially e-commerce retailers. Adopting smart shipping and packaging tips for e-commerce stores has become necessary. 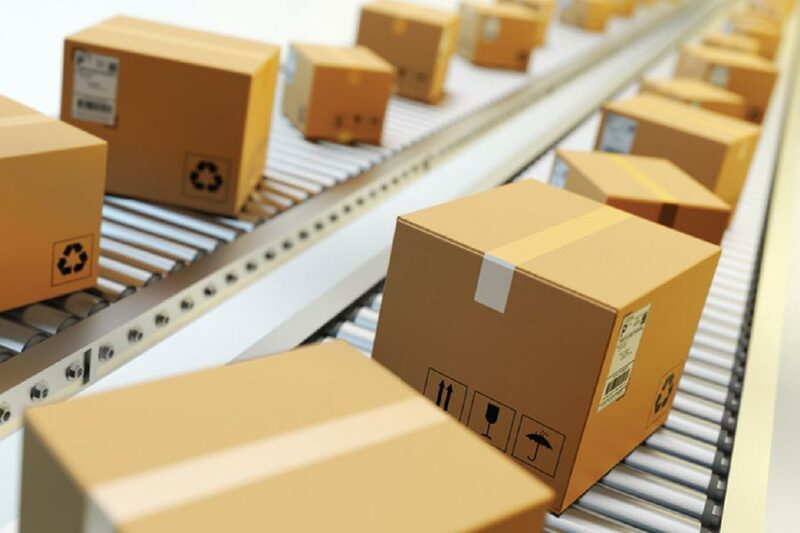 Let us look at three ways you can make shipping cost-effective and the packaging ideas that you can implement successfully. The shipping carriers charge you based on the package’s weight, size and destination. It would be economical to use smaller and lighter packaging. Use packaging that offers proper protection for the product being shipped to ensure that it doesn’t get damaged, like water-resistant poly mailer. Creative packaging helps you stand apart from your competitors and gives a unique experience to your customers. Focus on aesthetic packaging and make even the opening of the product a memorable occasion for the customers. Don’t try to cut costs by using small boxes or insufficient cushioning material. Doing this will damage the product, thus hurting the brand’s reputation in the end. Choose the ideal box size for shipping the product. You can choose from various sizes, weights and materials. Ensure that you leave about two inches on each side of the product for the cushioning material. They come in poly exterior or Kraft paper. Bubble mailers are a really good option for products that need a moderate degree of protection. Poly mailers are perfect for non-breakable items as they are lightweight, and moisture and tear resistant. Cushioning ensures that your product doesn’t get damaged during transit and that it arrives safely. You can use foam rolls, bubble wrap, peanuts, air pillows or a combination of all of them. Numerous e-commerce retailers invest time and resources into managing the product inventory; however, it is critical to manage the supply inventory as well. Use an inventory management system that helps you keep a track of the number of boxes, cushioning supplies, bubble mailers, etc that you have in the warehouse. Tracking the supplies help in maintaining the necessary quantities, so you can get your orders out as quickly as possible. You can maximize the warehouse space by tracking the locations of where the products and shipping supplies are being kept. This helps in easily finding the individual items when needed. You can use an inventory management system that allows you to bundle product and supplies. Bundling is a feature that allows you to sell both a bundle (like selling a headset, a controller, and a charging cable as a video game accessory “kit”), and that bundle’s individual components, simultaneously. An inventory management system helps in overseeing the supplies which further helps in setting re-order points. Once the quantity goes below the predetermined quantity, you will be automatically notified to order more. Good packaging ideas for e-Commerce retailers will not only help in cutting down costs but also achieve higher customer satisfaction and profits. Abhijeet Shah is the head of digital marketing for Packing Supply, a leading name in the packaging supply industry. He believes that it’s not only what’s on the inside that matters, but how products are packaged is just as important. Abhijeet stays updated with the latest trends and innovations in the industry and is quick to share them with his readers. He loves travelling and is often tempted to buy products that he comes across with unique packaging from all over the world, which he then adds to his ever-expanding collection of “bags and boxes”.